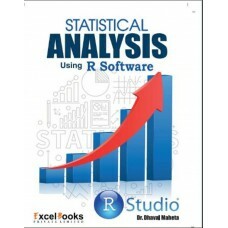 The Objective of this book is to address the needs of students in using software if statistical classes. 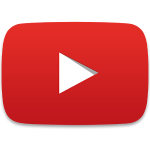 The goal here is to make it as accessible to student learners as possible. 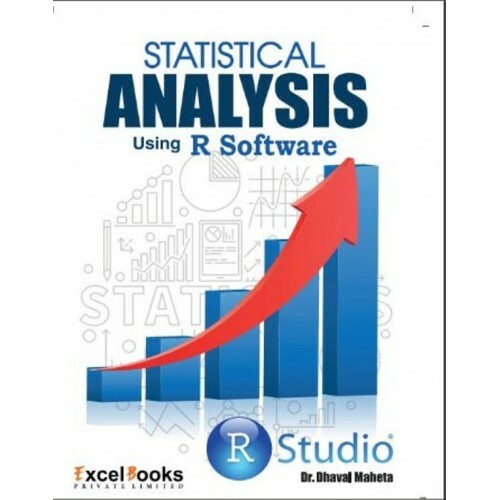 A large proportion of the world's leading statisticians use R. If you intend to invest sufficient effort to become good at statistical computing, then the structure of R and ease with which you can write your own functions are major attractions.